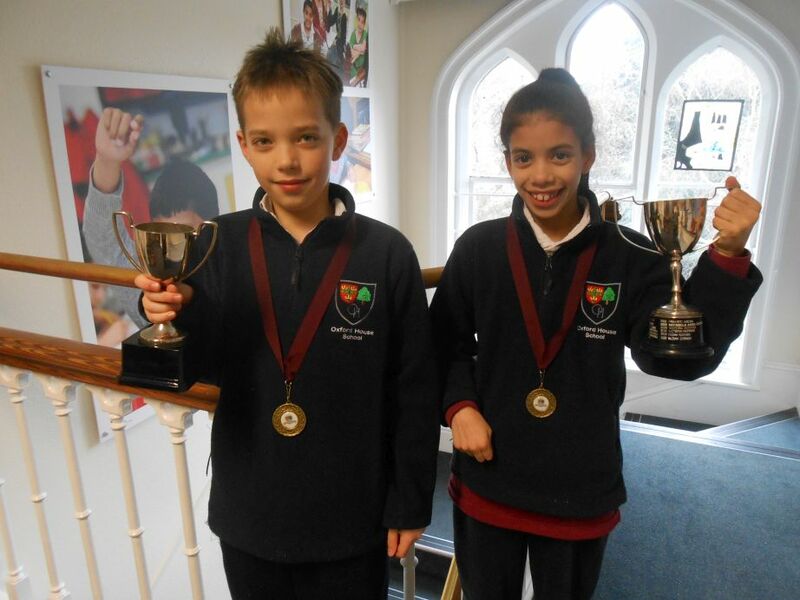 Congratulations to our Swimming Gala winners! 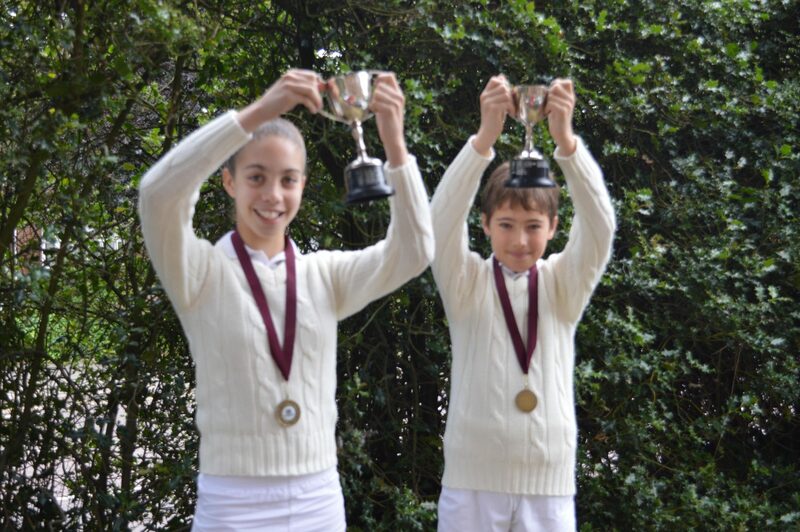 The Martin’s Girls Cup was won by Gabi in FVI while Quentin in FV took the Spendlove Boys Cup. Well done also to all the children for competing and thank you to all those parents who came along to support the pupils. 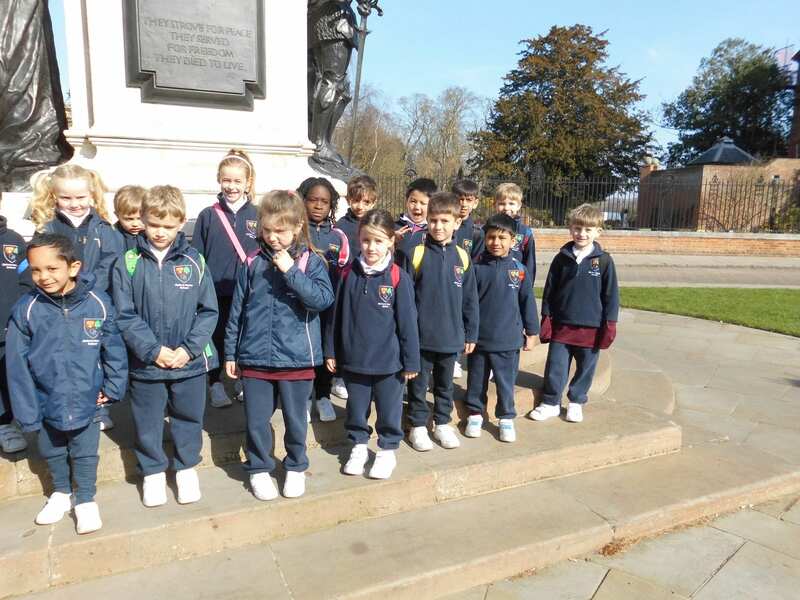 We had wonderful weather on Tuesday for our trip to Colchester Natural History Museum. We enjoyed our mid-morning snack and lunch in the sunshine at Castle Park before seeing many wondrous artefacts and the Natural History Museum and the toy gallery at the Hollytrees Museum. We had fun dressing up today to celebrate our love of reading for World Book Day. Children and staff looked fantastic dressed as their favourite book characters. Everybody enjoyed this celebration of reading and we are all inspired to read even more! Friday 1st March 2019 was National Offer Day, when thousands of parents across Essex found out which secondary school their child has been offered. All of our Form VI pupils were delighted with their secondary school offers, which included 11 offers of places at the Colchester grammar schools. 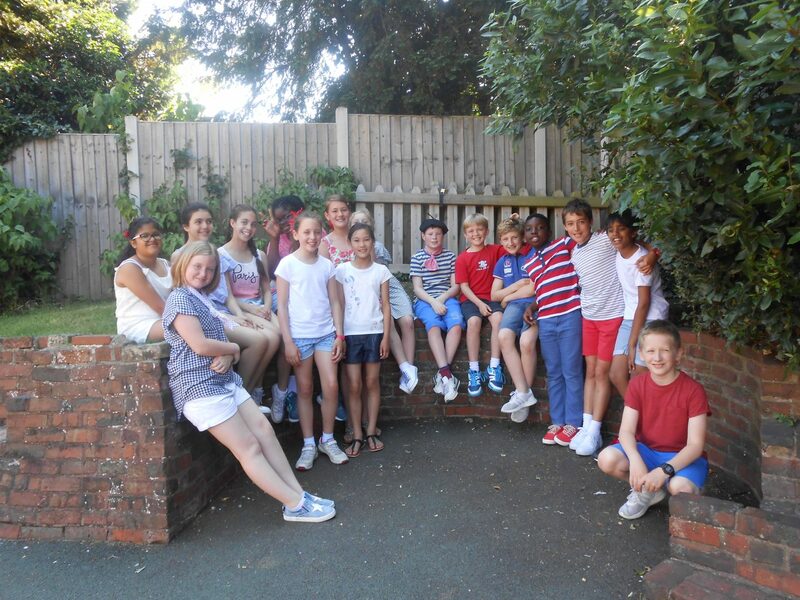 We are very proud of all of our Form VI pupils and would like to congratulate each and every one of them. 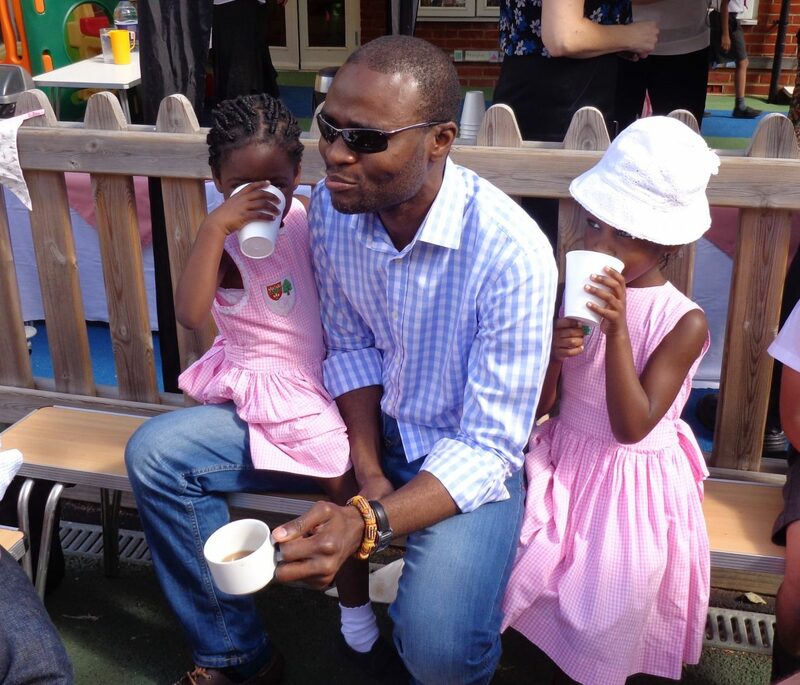 It was lovely to see so many parents attend this week’s Early Years ‘Stay and Play’ sessions. 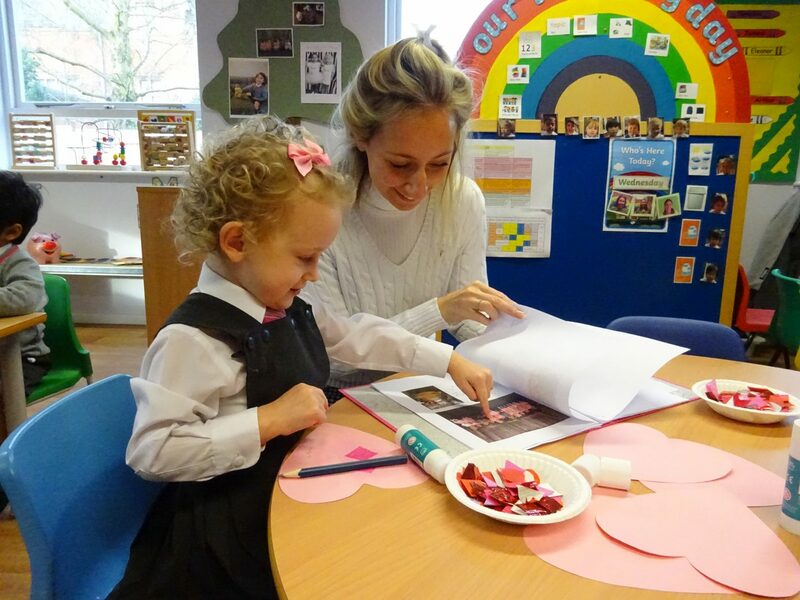 The children were excited to welcome their parents in the classroom, and parents appreciated seeing their children interact with others and viewing some of their work. 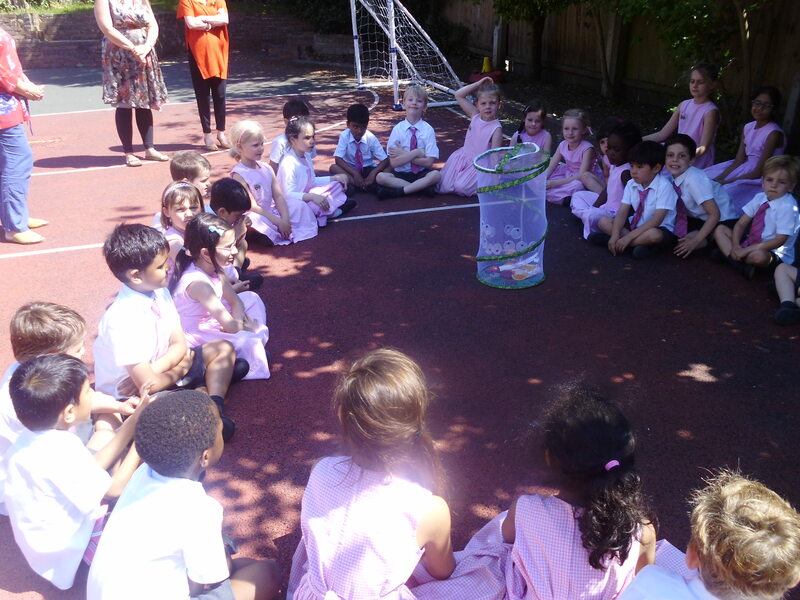 This week, we have been celebrating the start of the Chinese Year of the Pig. 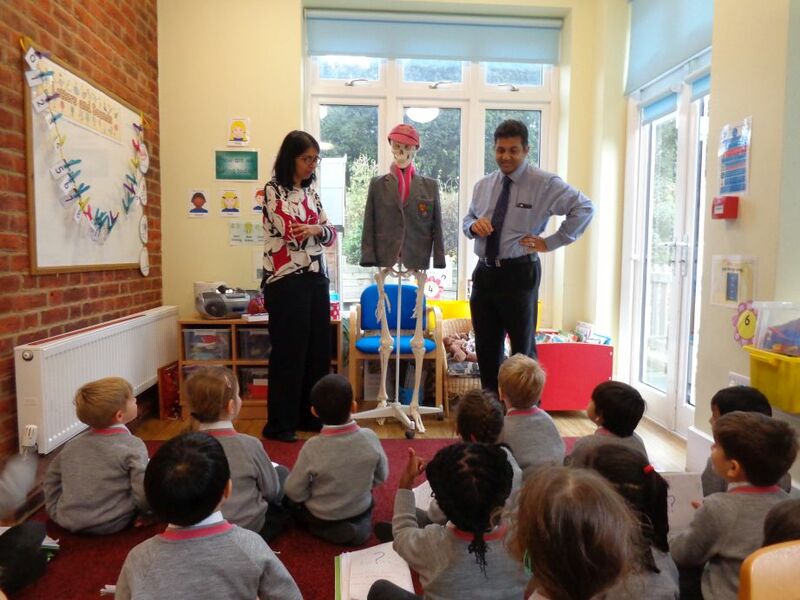 We were delighted to welcome Mrs Liao in Reception yesterday to speak to pupils about this wonderful festival. 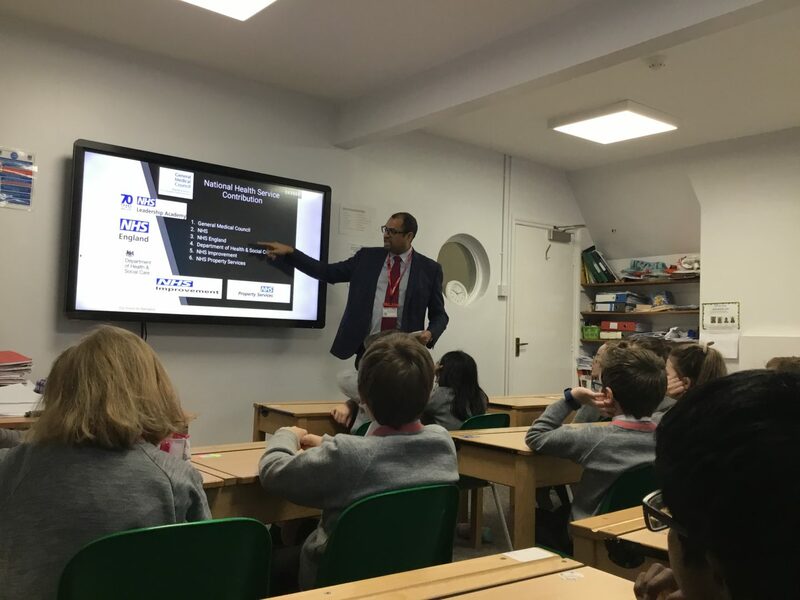 We were privileged to welcome Mr Yoganathan to speak to our Form VI pupils about career possibilities. Pupils learnt about the differences between working in the private and the public sector and the opportunities available in both. 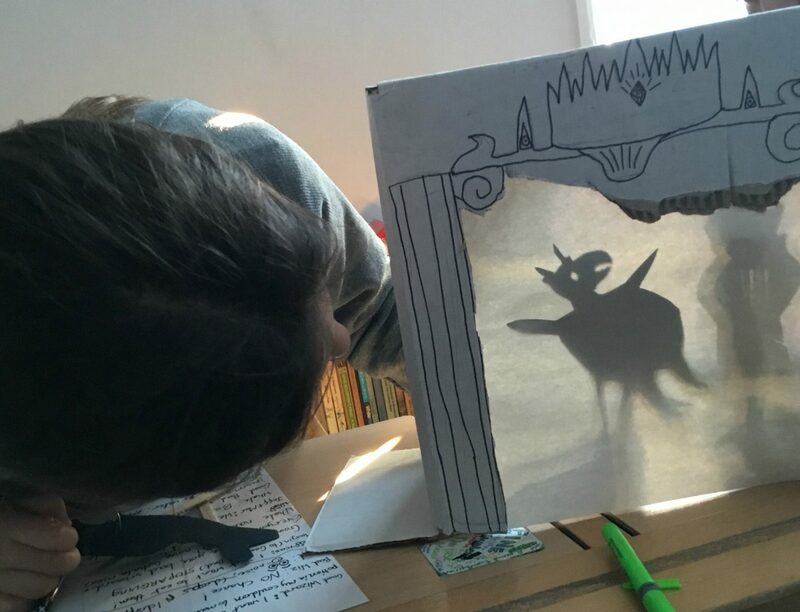 Earlier this week, Form VI pupils created shadow puppet shows. 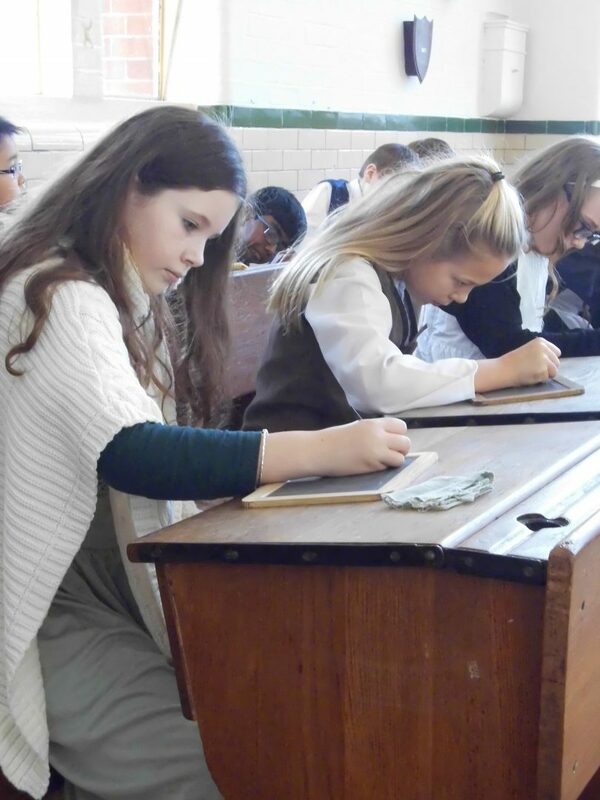 The project was part of the science curriculum and aimed to extend pupils' understanding of how shadows are formed. 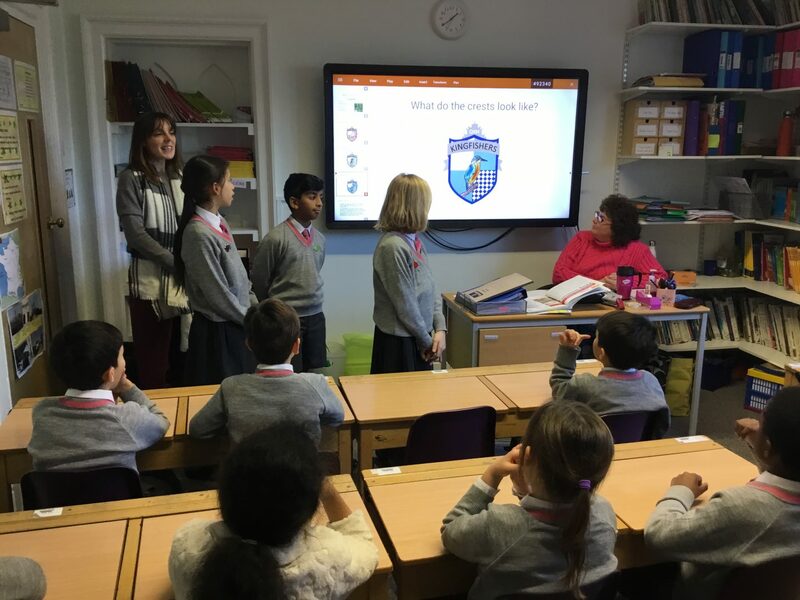 Today, our newly elected house captains helped to introduce the House System to pupils throughout the school. 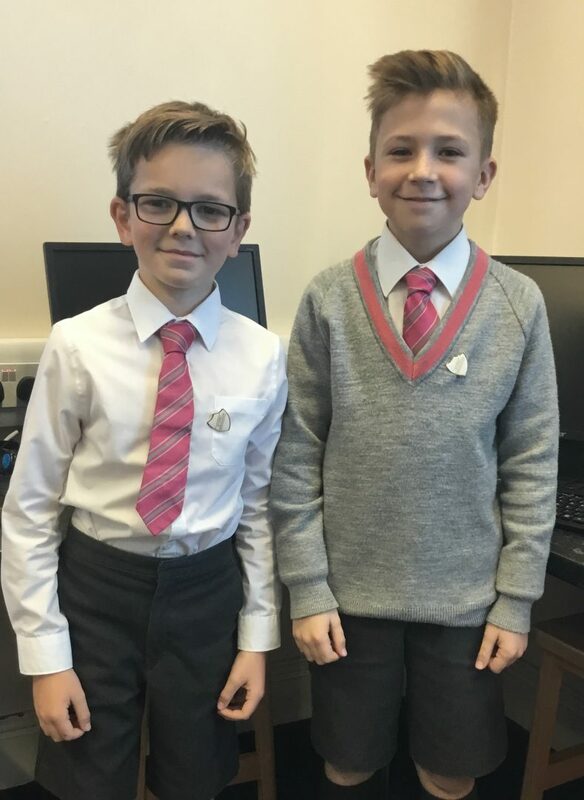 They handed out badges and presented the new house names and crests. 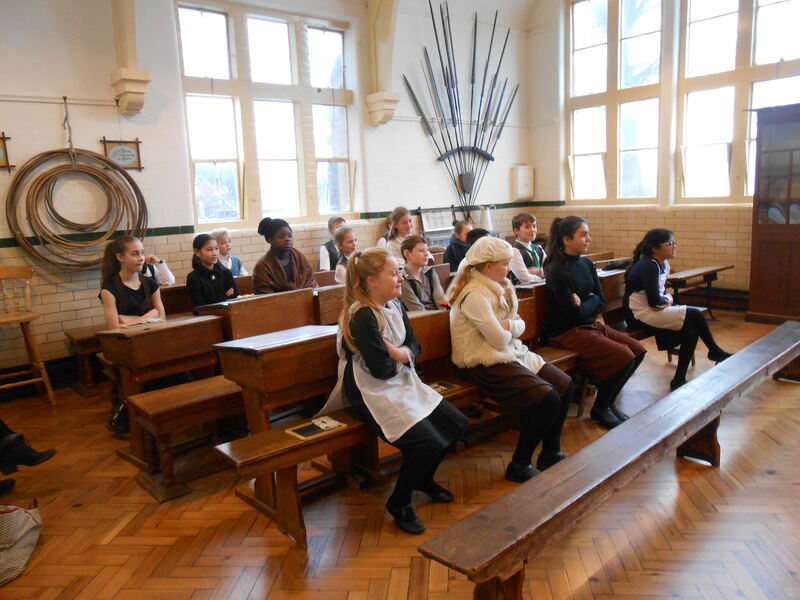 Form VI visited Braintree Museum yesterday and enjoyed a lesson from a role play teacher an authentic Victorian Classroom. 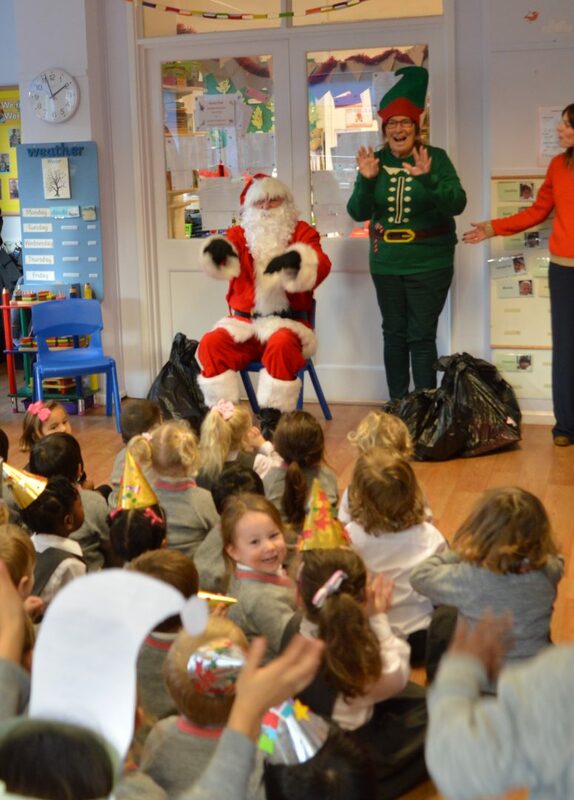 This week, Oxford House pupils have really been getting into the festive spirit with lots of Christmas activities. 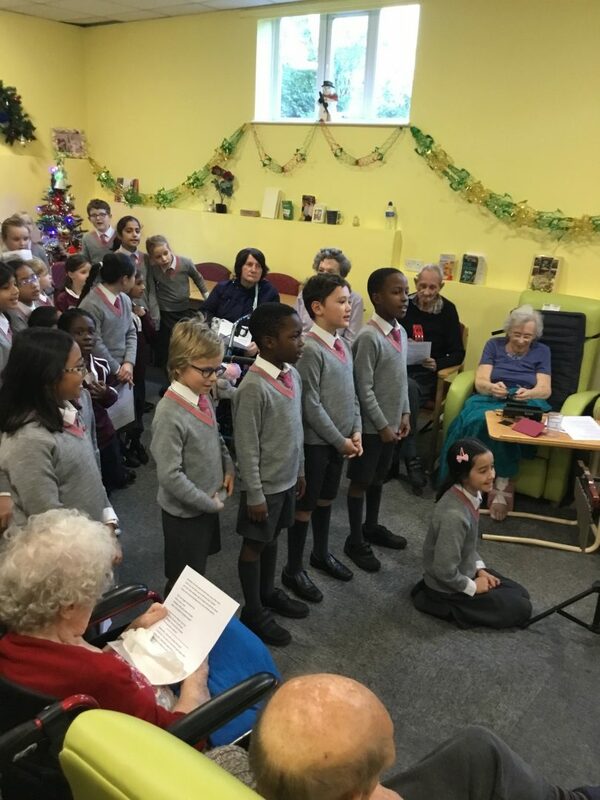 Our school choir, led by music teacher Jillian Smith, performed for residents at Crouched Friars residential home in Colchester. 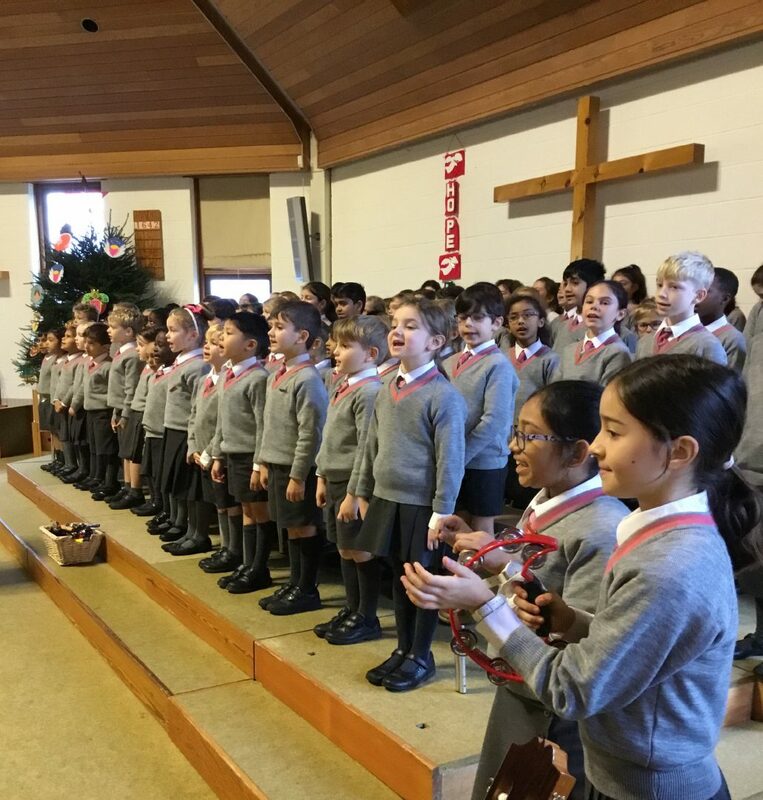 We’re full of Christmas spirit after yesterday’s Carol Service at Lion Walk Church. 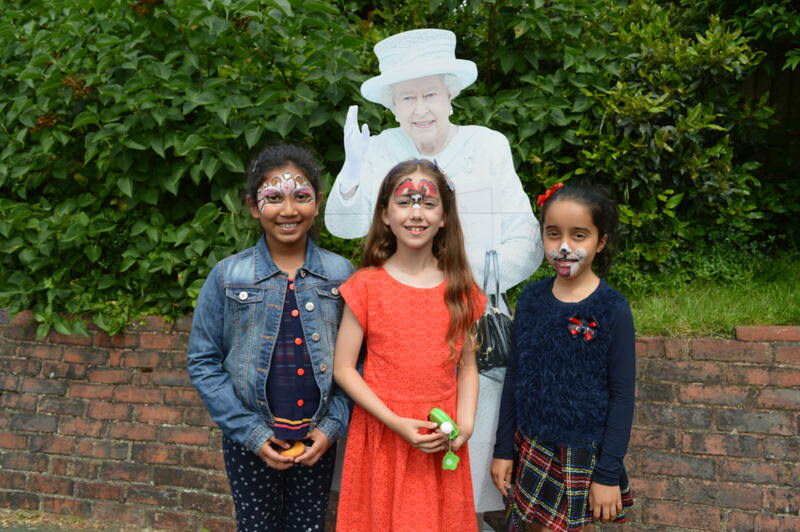 As always, the children performed beautifully! 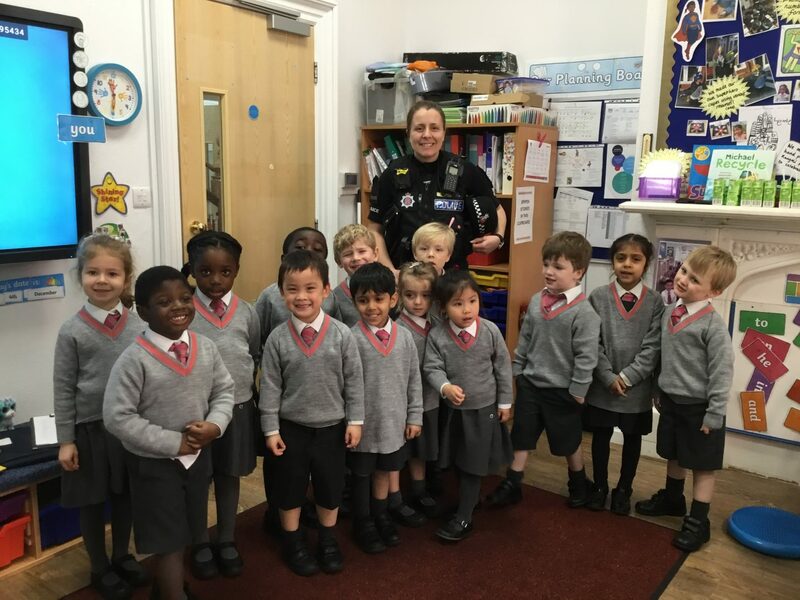 As part of their Superheroes topic, our Reception pupils received a visit from PC Mond who gave up some of her very important time to come and talk to them about the role of a police officer. From Colchester to the North Pole! 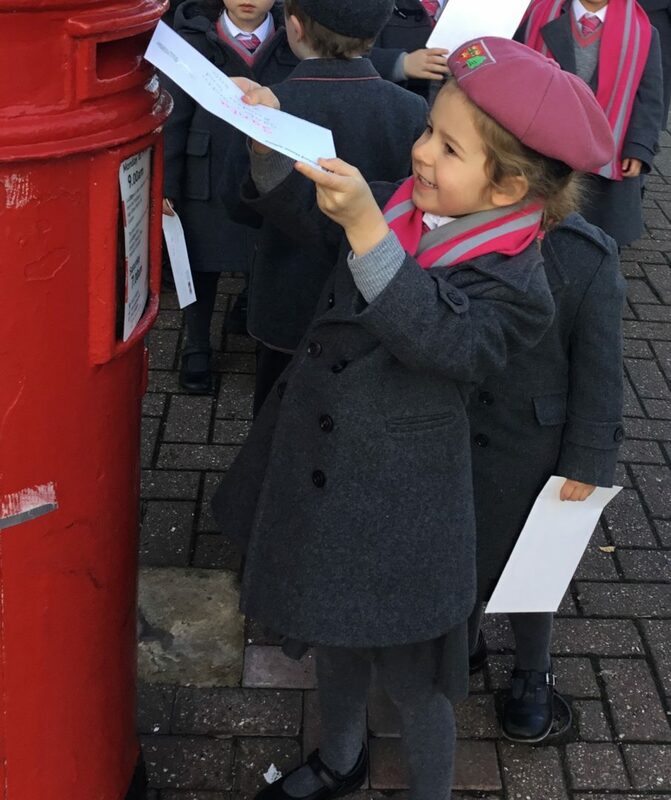 Our Reception Children walked to our local post box today to post their letters to Santa. 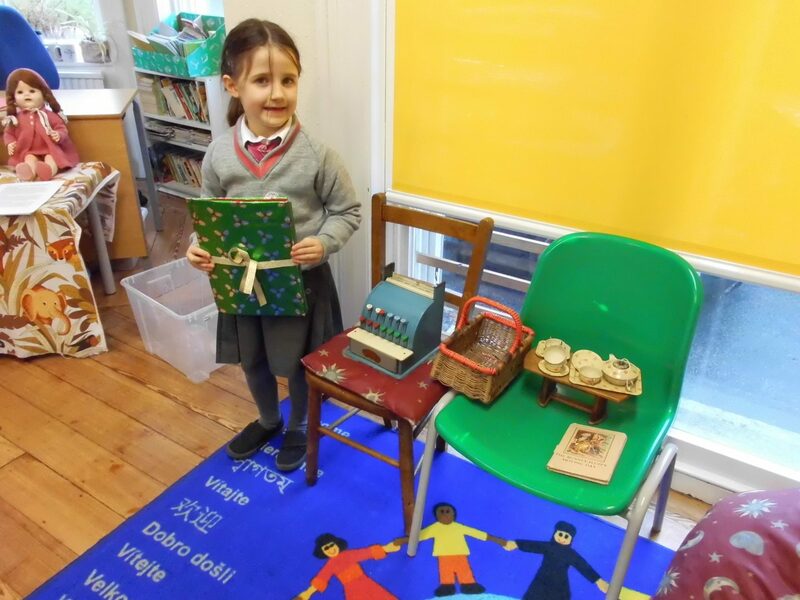 As part of their ‘Christmas Then and Now' history project, Form I pupils researched how their grandparents used to spend 25th December. 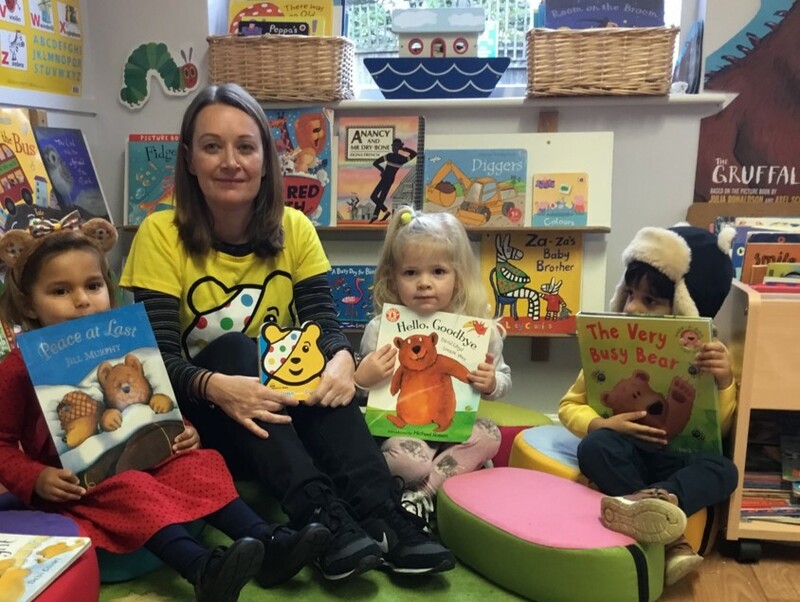 Today, the children joined in with the rest of the country to raise money for Children in Need. 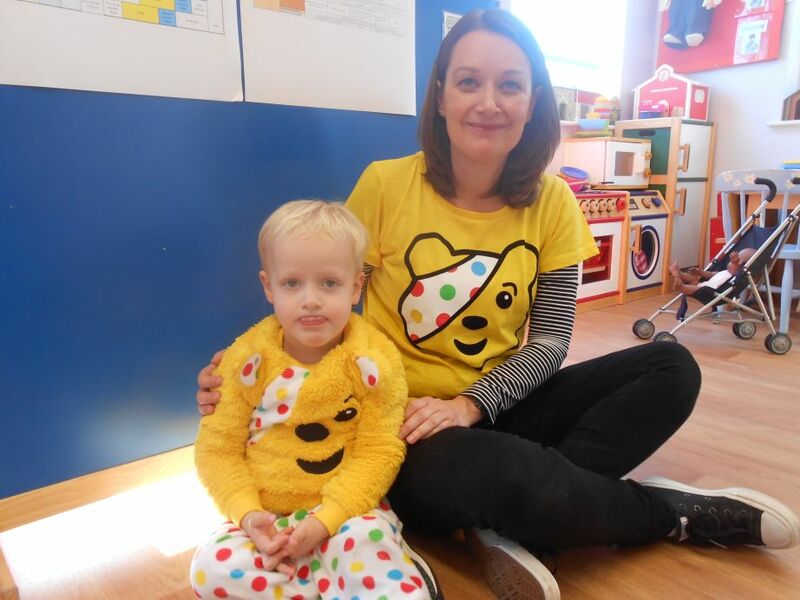 They participated in a non-uniform day and came in to school in spotty outfits, bright yellow onesies and Pudsey jumpers. 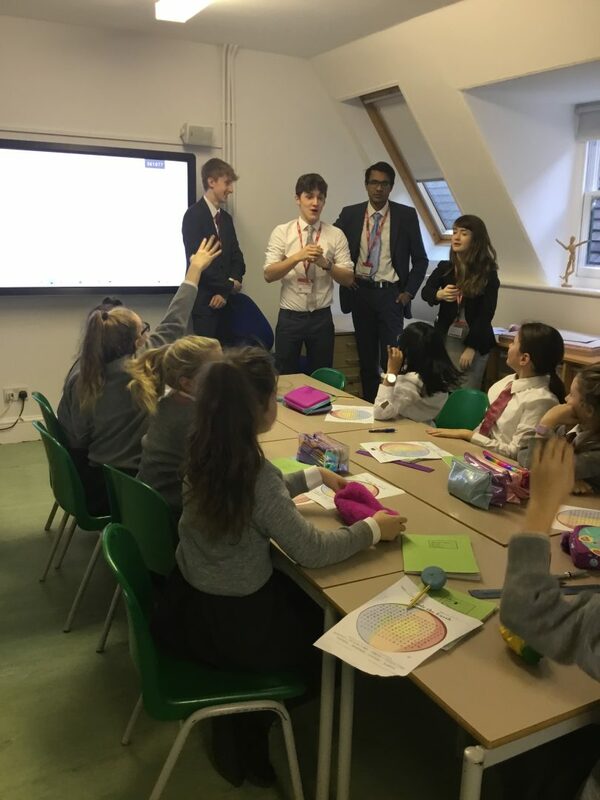 On Tuesday, Forms V & VI were taught by a group of enthusiastic A Level students from Colchester Royal Grammar School. This week’s topic was Geology and linked in with the science curriculum. Over the last couple of weeks, Form VI pupils have been going through a selection process to become Form VI Ambassadors. 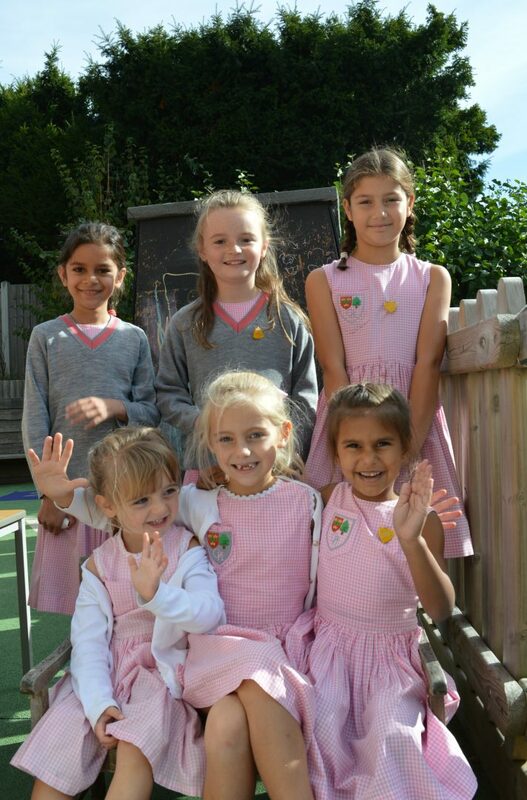 After careful consideration and thorough interviews conducted by our headteacher Mrs Leyshon, six ambassadors have been appointed. 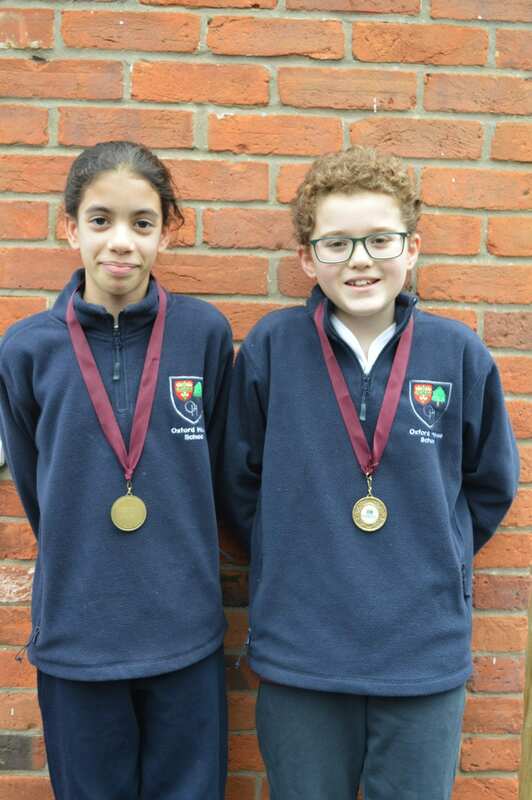 They will support our School Captains and regularly take on an active role during school assemblies. 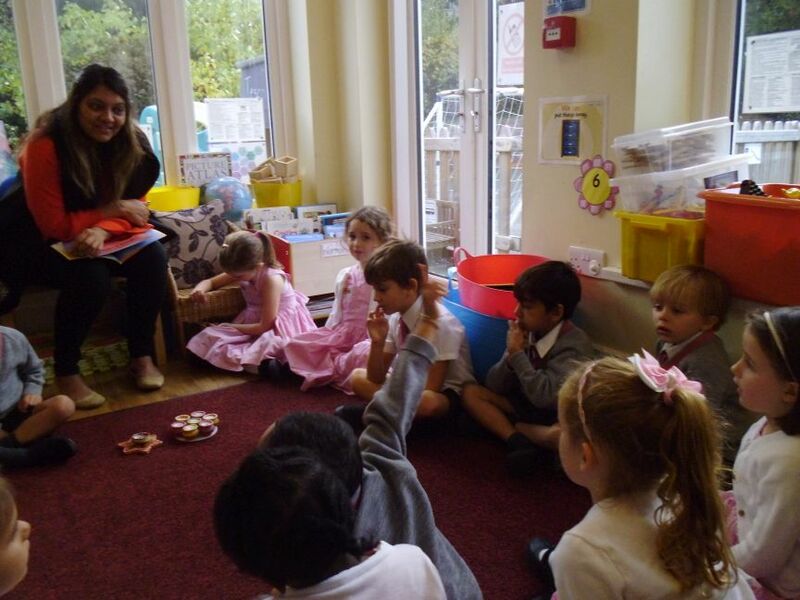 This week we have been celebrating Diwali with lots of activities throughout the school. 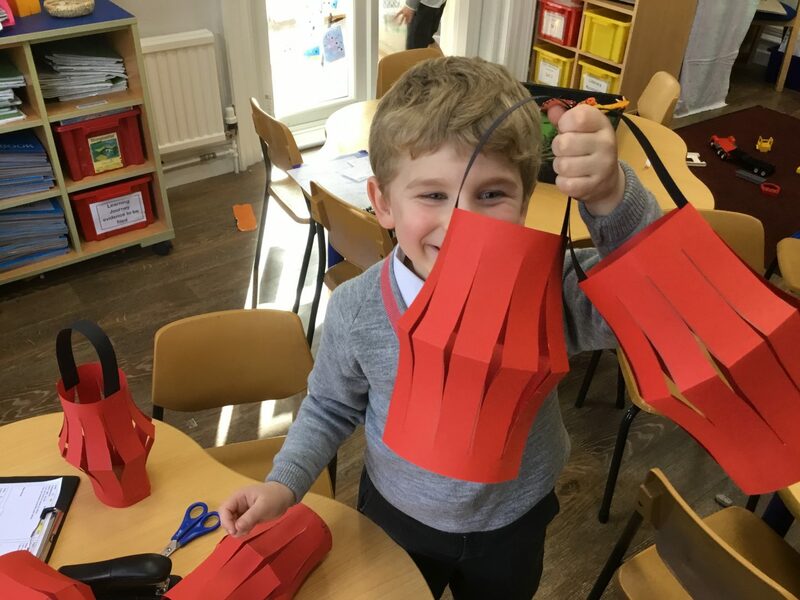 Our Form III pupils enjoyed an Indian dance lesson, while our younger pupils created Rangoli patterns and paper lanterns. 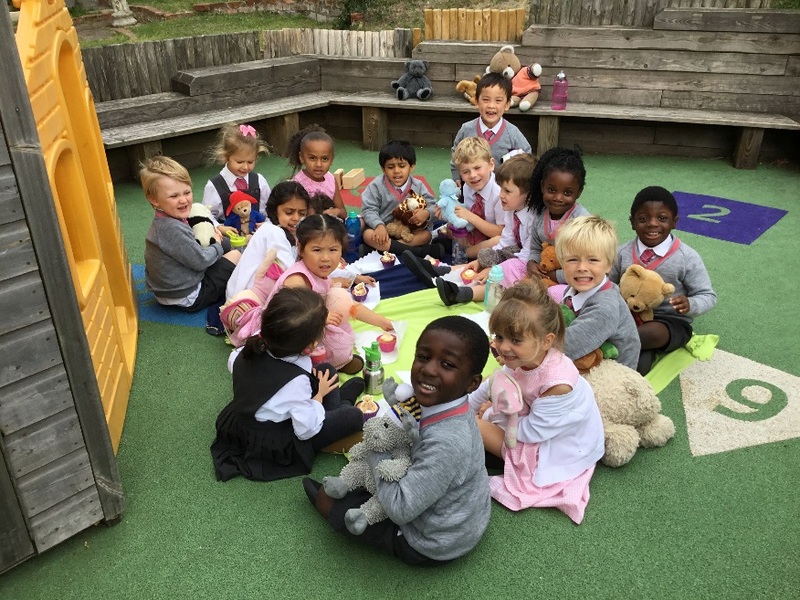 To celebrate the end of our topic all about ‘Bears’ we had a lovely Teddy Bears picnic. 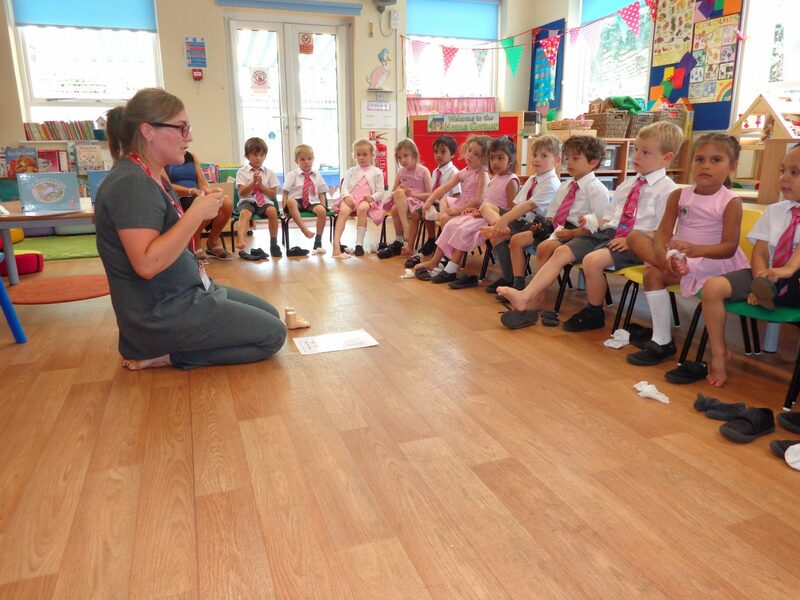 The children wrote invitations to their teddy bears, read the story, sang the song and made shape bunting to decorate the classroom. 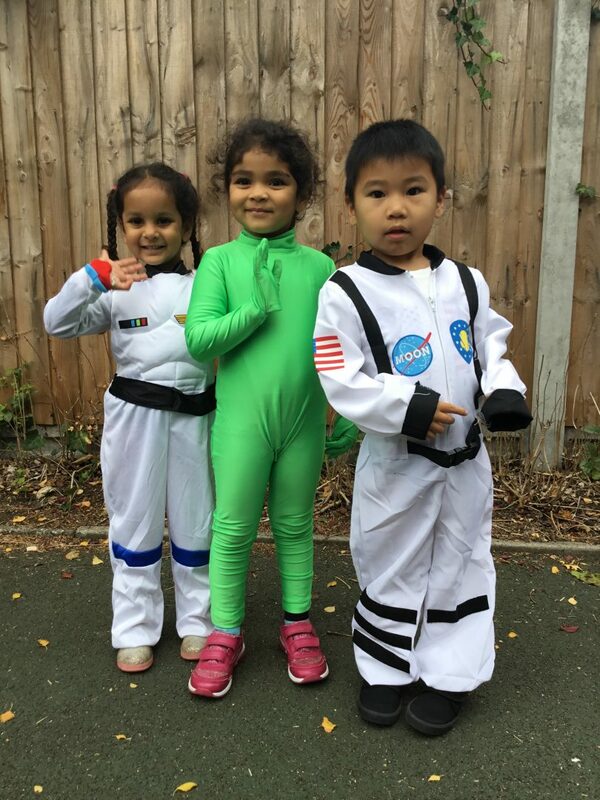 The school was the scene of an alien and astronaut invasion today, as we celebrated National Space Week to mark the launch of 'Sputnik' on 4th October 1957. 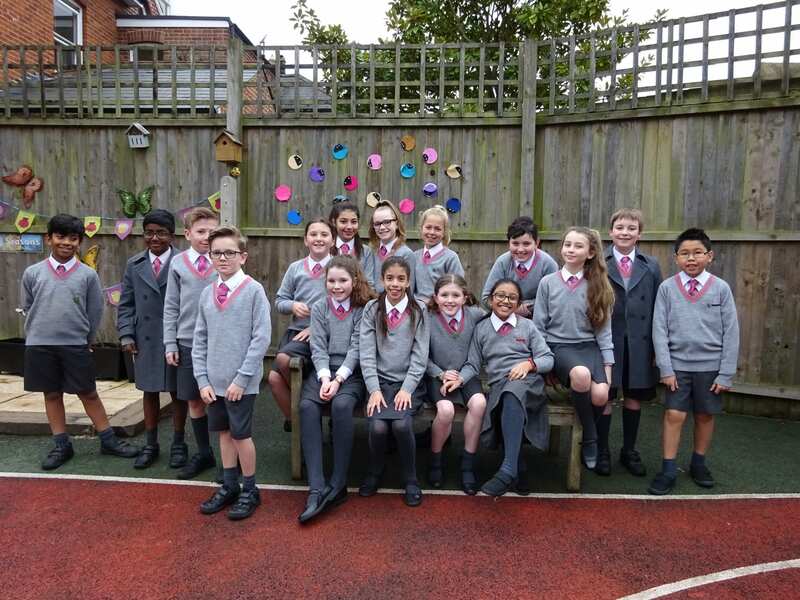 Our friendship ambassadors have been busy this month attending our playground friendship ‘bus stop’ to ensure that every child has someone to play with. We’re delighted to announce that we came second in Fillpots’ annual ‘Tallest Sunflower’ competition - a fabulous result, especially with the added complications of the hottest summer for years! 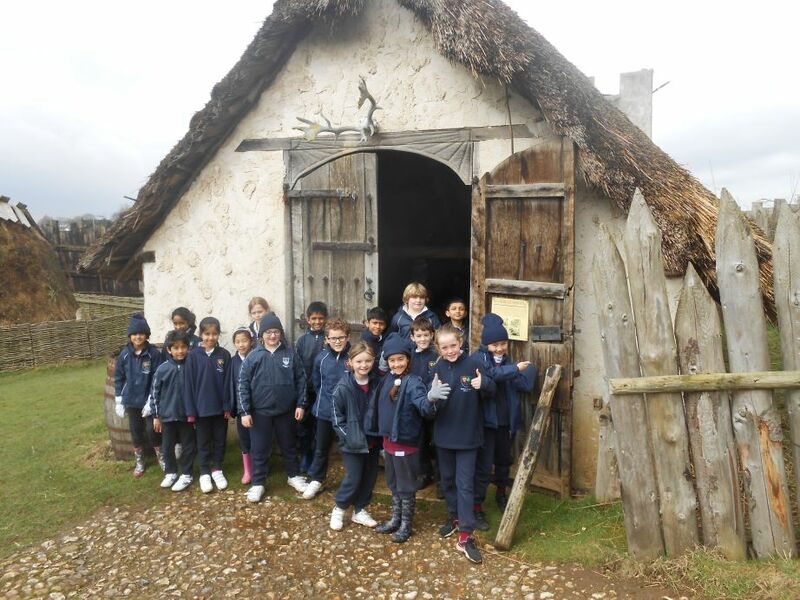 Form IV had a fabulous trip to Mountfitchet Castle yesterday. The weather was very kind and we even got some sunshine! This year the school decided to support the local Colchester Food Bank as it's Christmas charity. The Food Bank was started in 2008 and has since helped many people in Colchester during times of hardship. 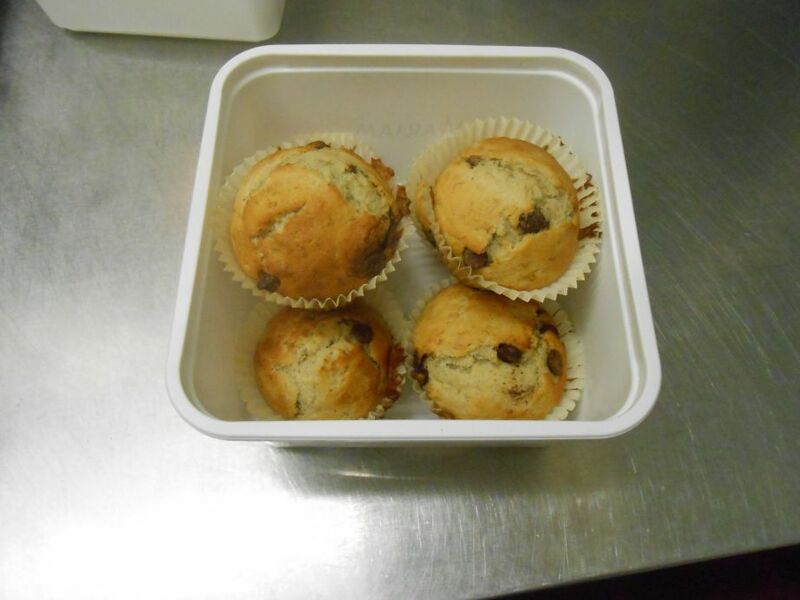 With the arrival in school last term of our chef, Mr Jay, it was decided to introduce an after school cookery club for the children. 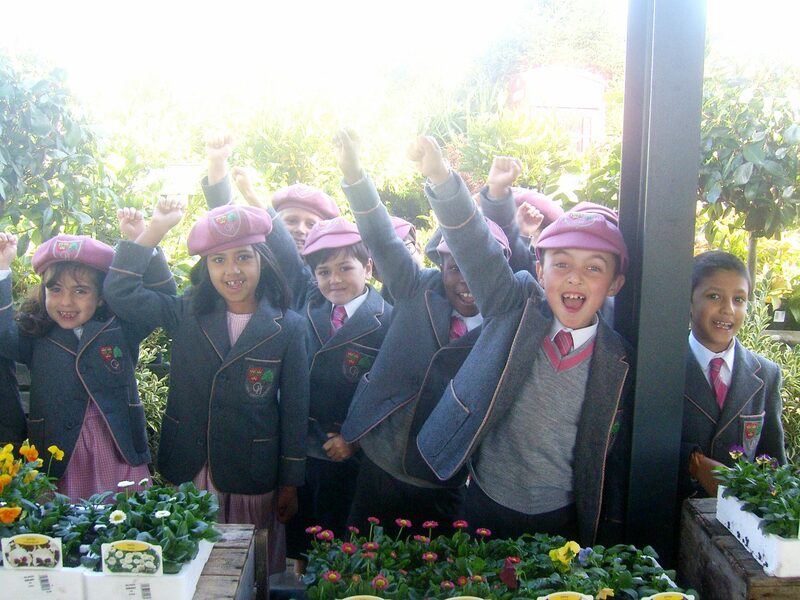 Form V persuasive writing on why you should register a place for your child at Oxford House. 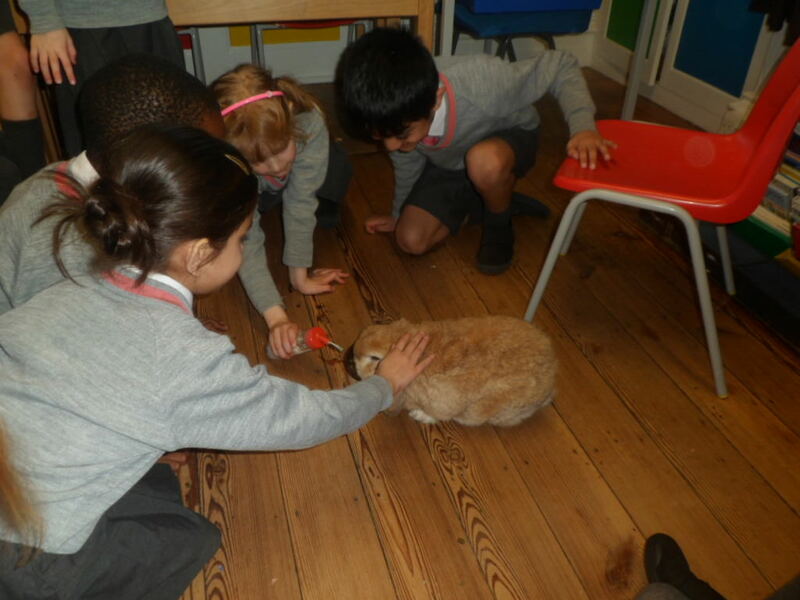 A special visit to the Reception class. 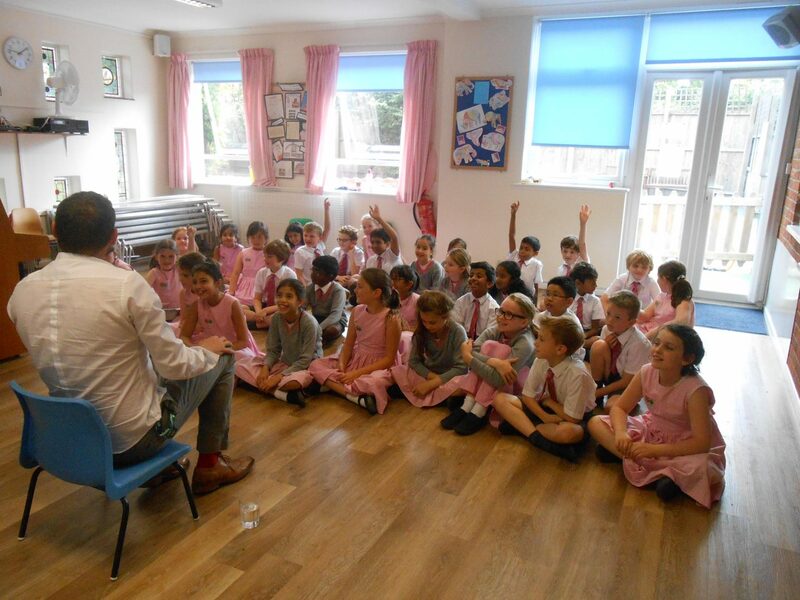 The children took part in Readathon again this year and have raised a total of £1,283.56. 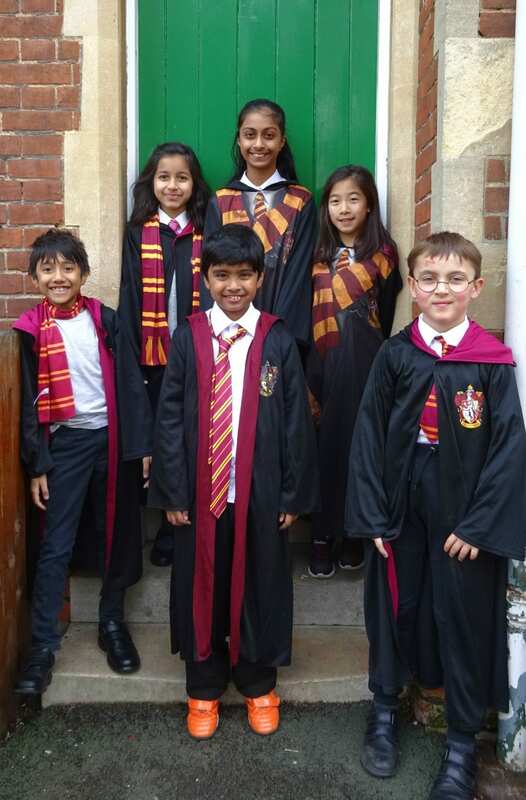 Once again, we linked it in with World Book Day when all the children came to school for the day dressed as their favourite book character. 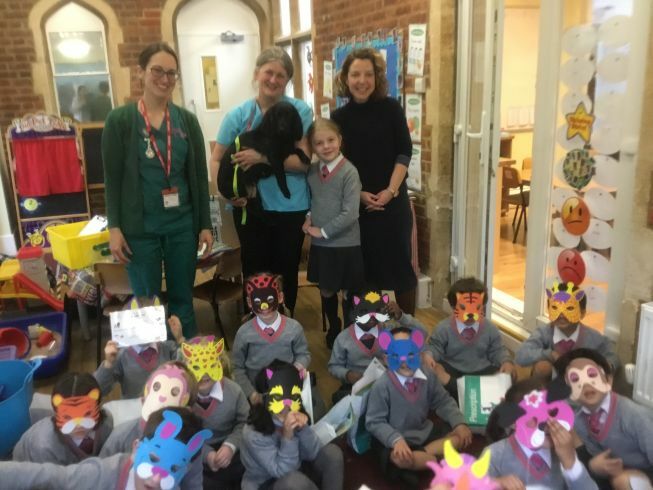 The children joined together with the NSPCC over several weeks and participated in various events to raise money for this wonderful charity. A tremendous amount of £2,180.93 was raised. 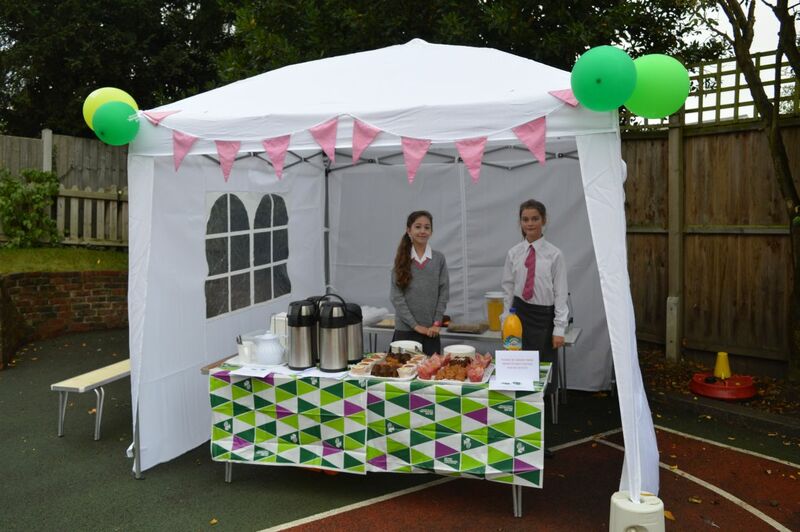 Our huge thanks go to everyone involved and once again, to our parents for their kind generosity.